Most treatments depend on blood. And finding a matching donor can be a problem for many hospitals and clinics around the world. Now in India, a project called SocialBlood.org is saving lives. 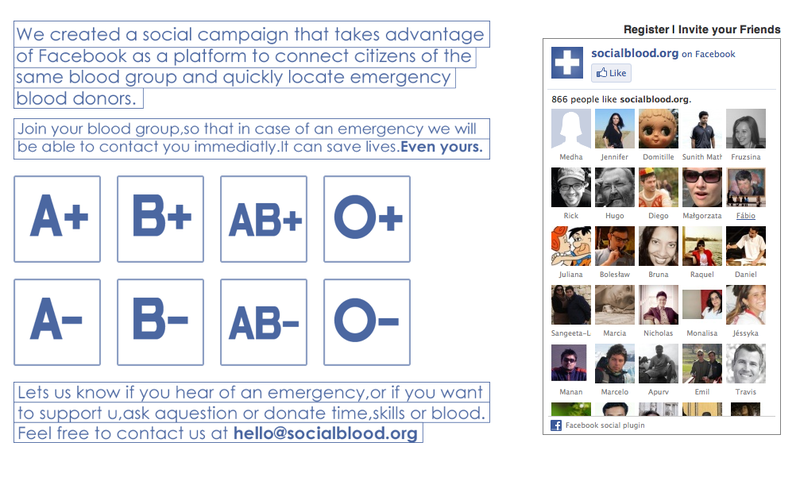 The Facebook-powered campaign encourages blood donations and enables potential donors and recipients to make contact with one another through the online forum. Social Blood connects people who has same blood type. Choose your blood type from the website and join the Facebook group. It’s that easy. After you become a member of your blood type group, you can invite your friends, post a message in emergency or respond to requests for blood donations. “A recent post from a man asking for blood for his daughter received 74 responses in 24 hours,” said 22-year-old Social Blood Founder Karthik Naralasetty. This simple idea of connecting via Facebook is taking social media to the next level. 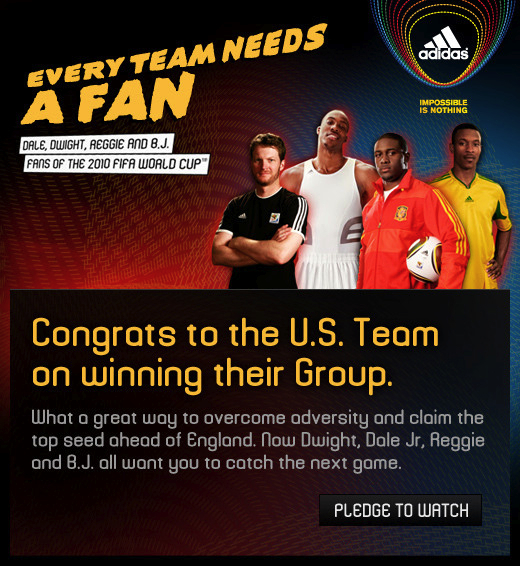 Could your health organization benefit from a similar campaign? Let us know what you think about Social Blood, we would love to hear your feedback and comments here on The Side Note, or via Twitter @Weise_Ideas or on Facebook. Twitter unveiled a new home page design that includes an enhanced sidebar with images, video, and user profile information. without leaving your news stream. 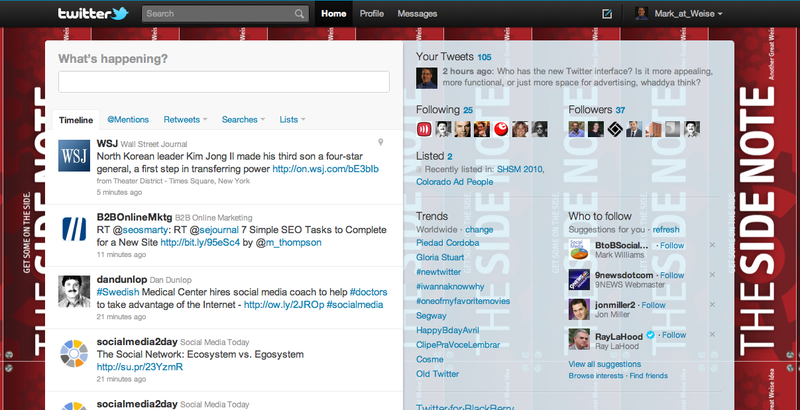 The change is notable because Twitter.com is still the most popular way for people to use the service. Despite the prominence of social media dashboards like HootSuite, 78 percent of all users access the service through twitter.com. 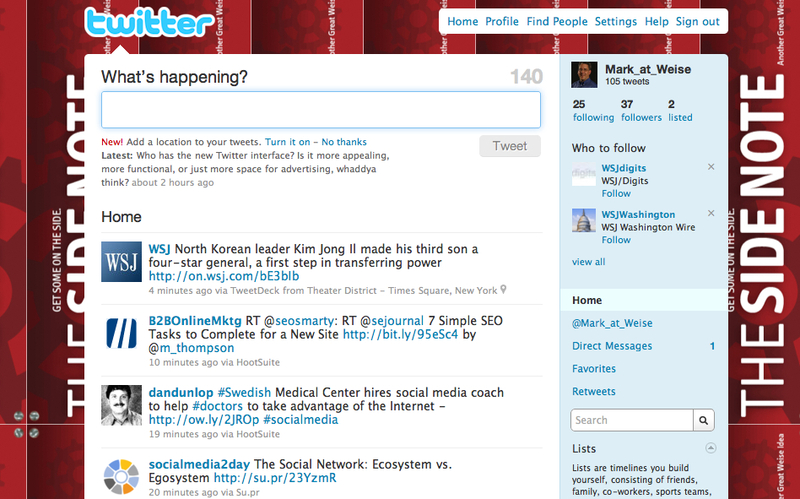 For a preview, here is a sample of the new twitter page with an embedded twitpic. 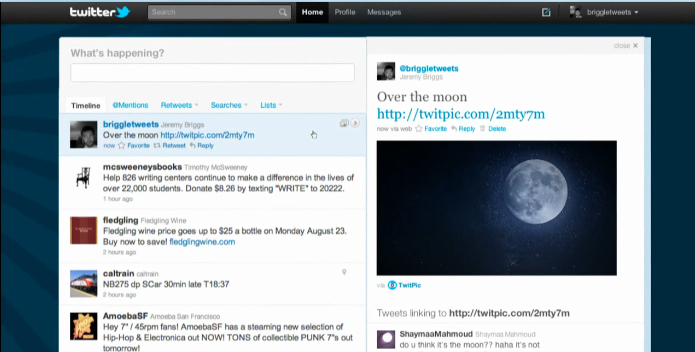 For comparison, below is my Twitter page with the old layout and the new layout. What do you think of the redesign? Let us know in the comments below. You can find Weise Communications on Facebook and follow @Weise on Twitter for more updates. Bing, the Microsoft search engine, launched a new homepage that features real-time results from Twitter and Facebook, however the results are filtered. Demonstrating sensitivity to well-publicized Facebook privacy issues, Bing displays updates only from Facebook fan pages and shared links from ‘non-fan’ pages in which the status is set to share content with everyone. The new homepage is separated into two sections. 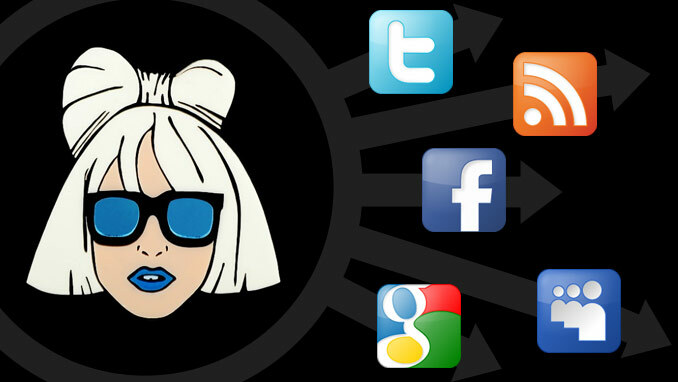 The top section, Public updates, displays Twitter feeds and content from Facebook fan pages. The bottom section, Shared links, includes the latest tweets and links from individuals’ Facebook pages that may include YouTube videos. 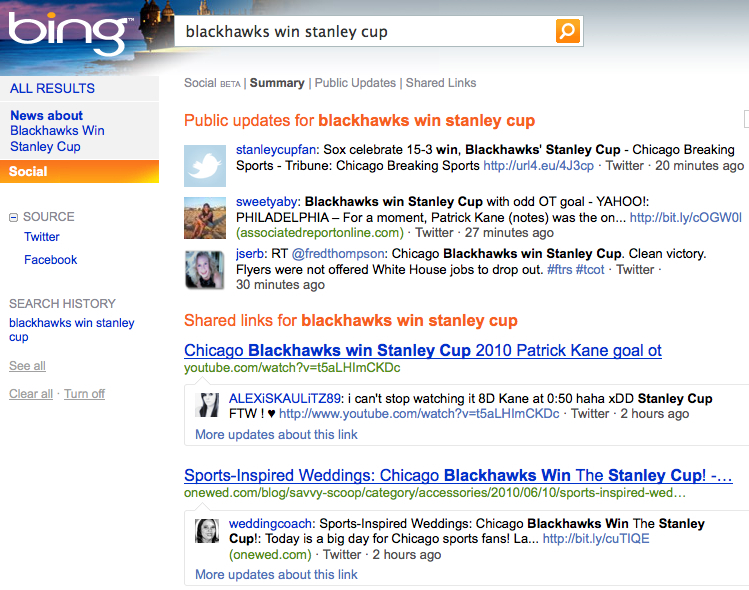 Wednesday night, the Chicago Blackhawks won the Stanley Cup, below are the results from the new Bing ‘social’ search. It shows both the Public updates and Shared links sections. The potential for Twitter to maintain a prominent position on search engine homepages could provide major opportunities for marketing. Timeliness – Using Twitter makes sense when the need for immediate information is high, now Bing gets your information out to many more where it can be retweeted. 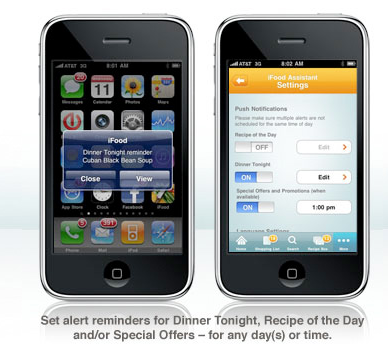 Promotions – You have the ability to tell the entire Bing-using universe the latest news without a huge investment of time or money. Reach – You significantly extend the reach of your social media network, plus through Bing users can search for you to fulfill a specific need. Content Optimization – It will be critically important to optimize the content of your tweets to ensure they can be searched effectively by Bing. 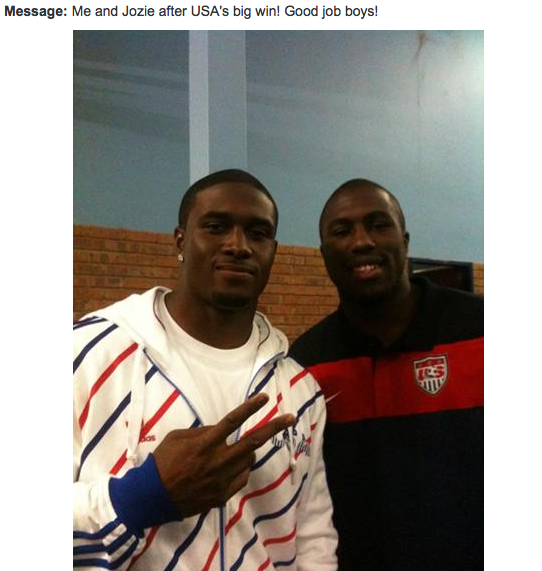 Tell us if you have any Twitter marketing success stories, and we’ll post the best ones here.